Are you bothered by the appearance of wrinkles, fine lines, rosacea, broken capillaries, uneven skin texture or enlarged pores? 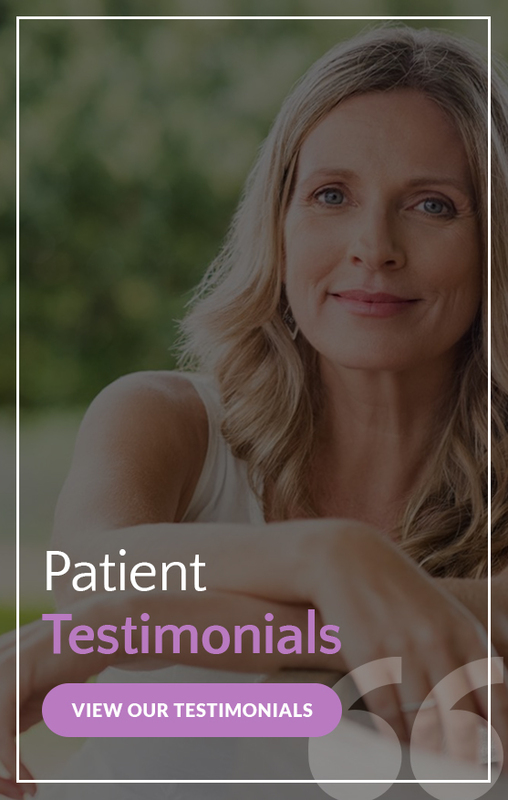 If so, you might be a good candidate for Laser Genesis treatments at Renew MD in Reno, Nevada. Laser Genesis can improve the appearance of fine lines, wrinkles, scars, and pigmentation. It can also decrease pore size and stimulate collagen production using wavelengths of light. These short pulses of light energy are delivered to the dermis, which helps to break down pigment while improving overall skin tone and clarity. Over time and with enough treatments, you’ll see a clearer, younger, and smoother-looking complexion. You’re a good candidate for Laser Genesis if you have fine lines, wrinkles, acne scarring, enlarged pores, rosacea, broken capillaries and more. Laser Genesis can be used on all skin types and tones. A typical treatment takes about 30 minutes to administer, making this an excellent “lunchtime” procedure. Patients will experience minimal discomfort during the procedure. We recommend three to six treatments for maximum results, but individual non-series treatments are also offered. You should see your final results about six weeks after your last treatment. There’s no downtime associated with this procedure; however, you will need to protect your skin with sunscreen. This is because this laser treatment can leave your skin vulnerable to the sun’s UV rays. You may also experience some redness in the first few hours after your treatment. Interested in learning more about Laser Genesis? Schedule your consultation by filling out the form on this page or by contacting Renew MD in Reno, NV today at 775-852-4500.